The telecom sector is in crisis after the entry of the Reliance Jio. More than 75,000 jobs have been lost last year. 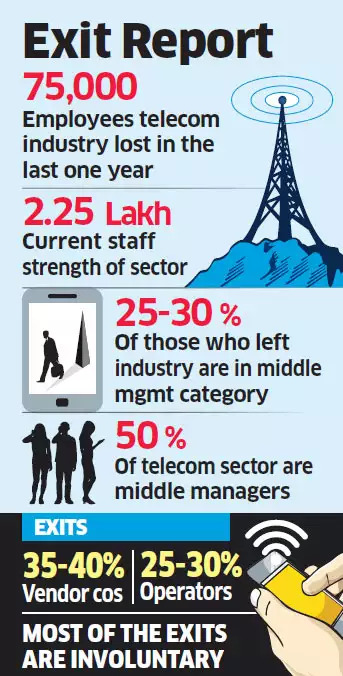 In BSNL, about 10,000 workers are retiring every year year with out any filling up of the posts. Government is not at all worried. Fresh Recruitment in BSNL has become an immediate task.